Most of you who have been reading our blog for awhile know I have an addiction to the Jesus Calling devotional. I strongly recommend it to everyone! It’s 365 days of quick/easy, but powerful words from the Lord. Because I love it so much I wanted to bless 2 people with the book. I know everyone likes winning and everyone likes free stuff, but please don’t enter this if the intention is to use this book as a coaster! 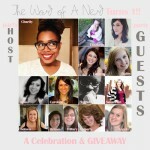 I truly want someone to win who desires to read it and someone who wants to be blessed!!! The way the giveaway works is as the user you have to enter categories to receive points. Honestly, I’m not worried about gaining more ‘likes’ on FB or more followers etc, so feel free to bypass and sign up for all the categories if you prefer. Again, the point is that someone is blessed by this giveaway. It’s not about me, it’s all about HIM! If you missed the first giveaway, it’s still open until midnight tonight. Don’t forget to enter. 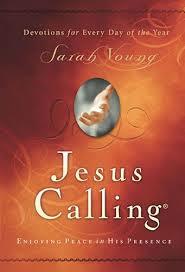 If you aren’t picked as a winner for the Jesus Calling devotional, you can purchase it here! Best $10 ever spent. 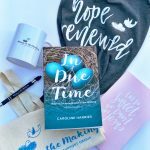 i have heard of this devotional & have been wanting to dig into it! Love that book! How about today’s devotional for speaking words we need to hear? Love it! 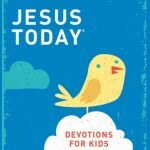 Yes, I’ve heard of this devotional and love devotionals! I am really in need of a devotional at the moment! If I don’t win it I will be ordering on Amazon. Thank you! 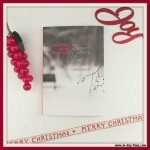 This book is actually on my Christmas list! 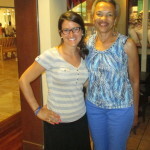 You have mentioned it several times in your blog, so I thought it should check it out! This has been on my list for quite some time now. I’ve heard the best things about this devotional, and I think it’d be a perfect way to start off the new year! I have been hearing about this devotion for months. I hope I win. Cool! I want to try. Everyone in Lifegroup talks about this book. I didn’t get one because I do a daily bible reading. Maybe I should for those times when I’m on the road or need extra encouragement. My mom just got this and loves it! 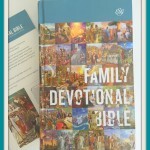 I don’t currently have any devotional books but I do a few online versions. I’ve heard alot about this devotional, and I’ve been thinking I wanted to pick up a copy for a while! Hoping I win!